Ollie's has been located on School Street for over 50 years. 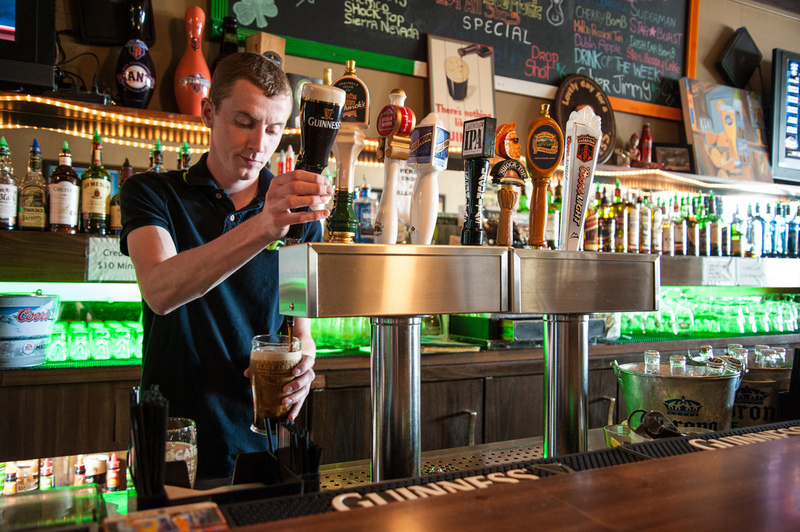 We are proud to be the Central Valley's premier Irish Pub right in the heart of Downtown Lodi. Voted "Best of Lodi" for the last 3 Years! Ollie's Pub is the product of Irish brains and Irish labor. 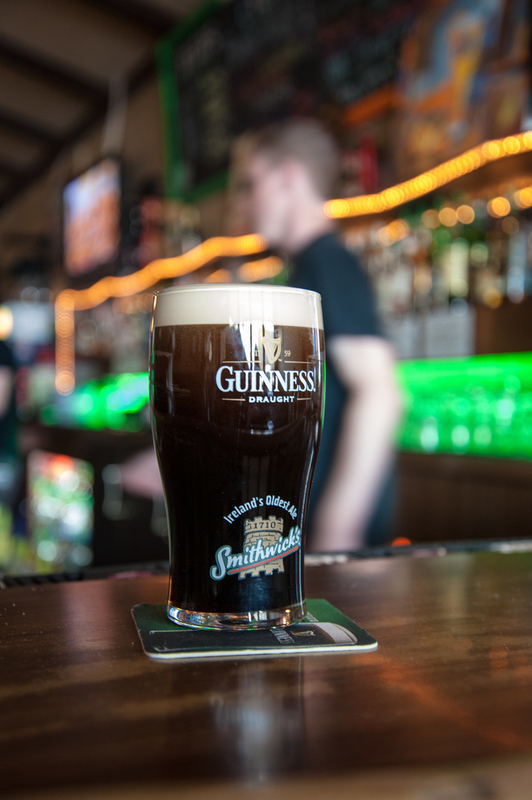 We are your little piece of Ireland, lively and comfortable, where during St. Patrick's Day and other festivities, more Guinness flows than in any other bar in the Central Valley. Owners, Sean Guthrie and Justin O'Byrne say, "It really is a labor of love. The biggest compliment to us is the appreciation from the patrons who have always spent their time here - generations of family who say, 'We really love this bar.'" One of "The Twins", straight from Ireland and certified by Guinness to pour the perfect pint, Jason also loves shaking up a Starburst. Mike, "The Rookie Mixologist" of 20 North, is quickly becoming a powerhouse in perfecting the ultimate hand-crafted cocktail. He permeates the ideal ingredients for a superlative signature spirit. David, "The Main Event", is the go to bartender for calculating the perfect mixed drink. Jake, "The Bloody Mary Master", mixes a variety of fresh garnishes to customize the ideal Bloody Mary to suit your taste. Well-known in the industry, Jeremy's favorite drink is Jameson. Buy him one, and make a friend for life. Also named "The Twins", and certified to pour the perfect pint of Guinness, Kurt likes to mix up a White Superman in addition to his favorite drink, Jack Daniels and Coke.